Bought privately from Dylan and Bethan Jones September 2010. 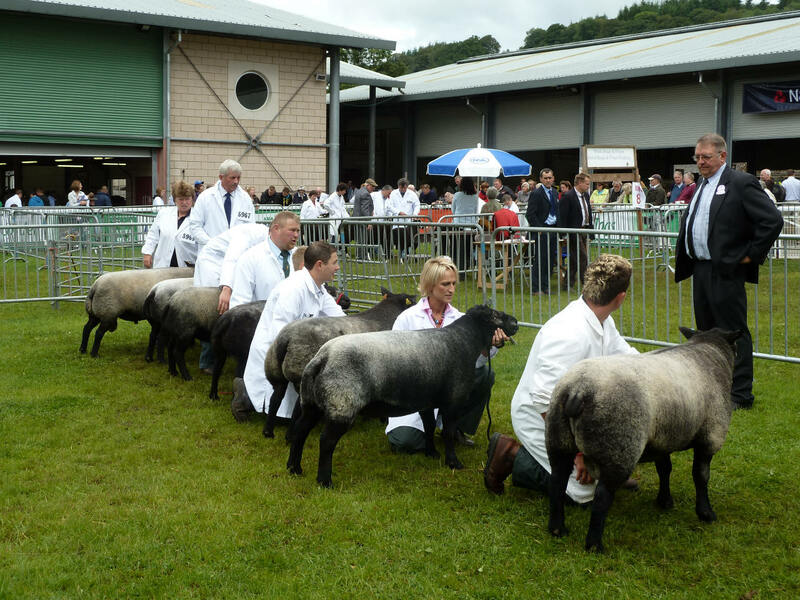 He was First Prize Ram Lamb at The Royal Welsh Show 2010. 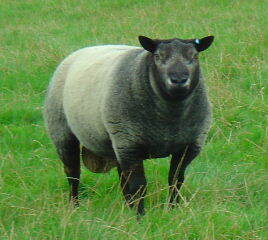 He's a long tight skinned ram with tremendous presence, a good back end and the right markings. 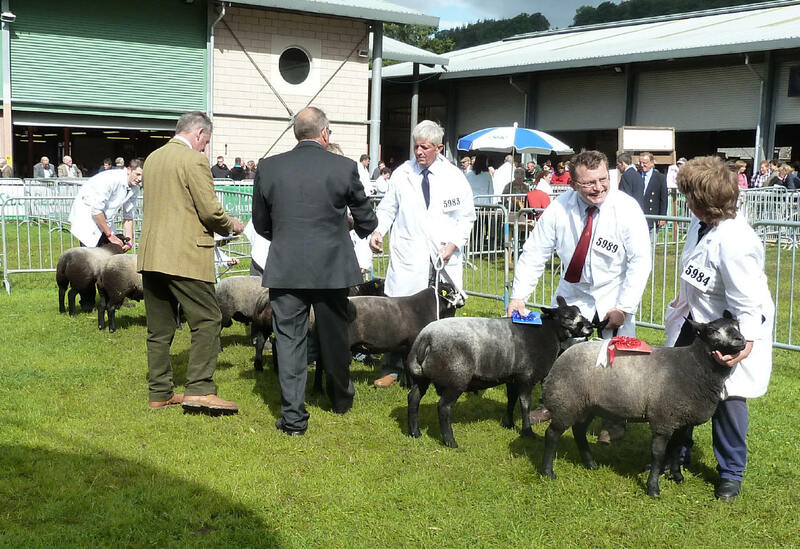 3rd Ram Lamb at The Royal Welsh Show 2010. 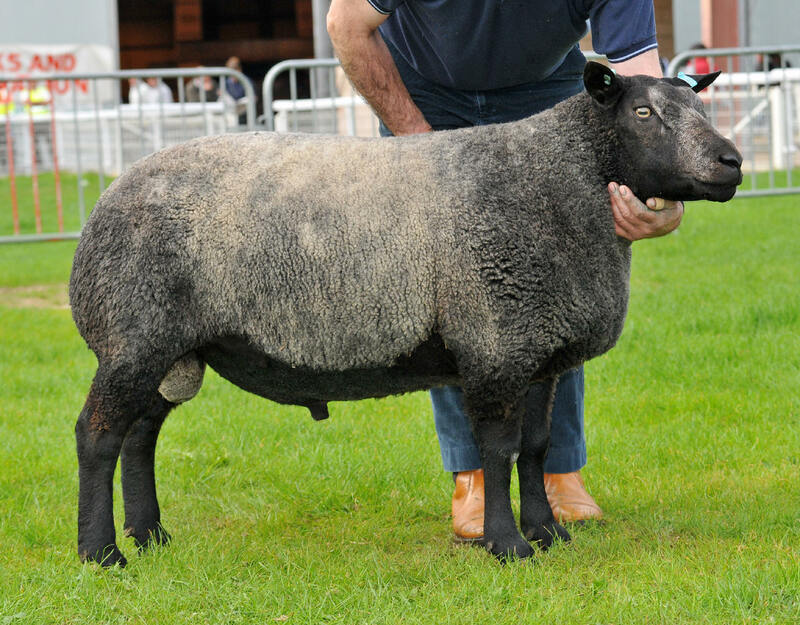 Two year old Ram who was Supreme Champion Blue Texel and Reserve Champion overall in the continental sheep section at The Royal Welsh Show 2010. He is by Jonsland UK-701568-4701-N (see below) who won the breed championship at the Royal Welsh Show 2007. 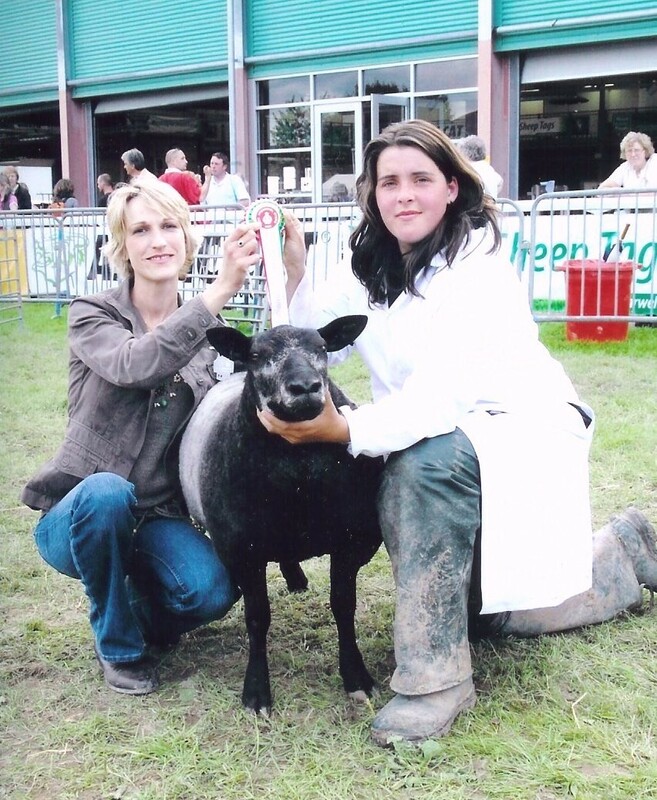 Jonsland (JOJ/07/4701/N) was overall Blue Texel Champion at The Royal Welsh Show 2007. 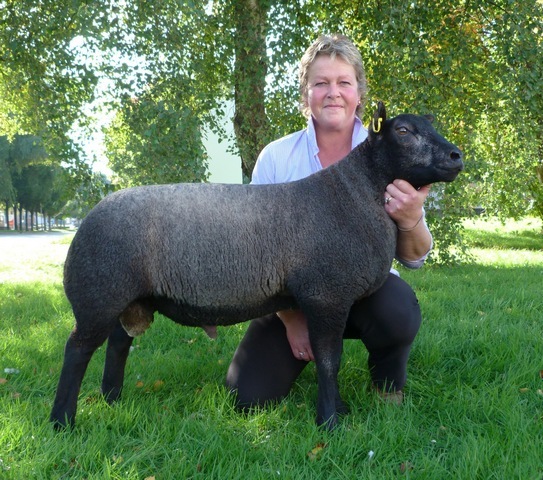 Sire of overall Blue Texel Champion NSA Sale 2009. 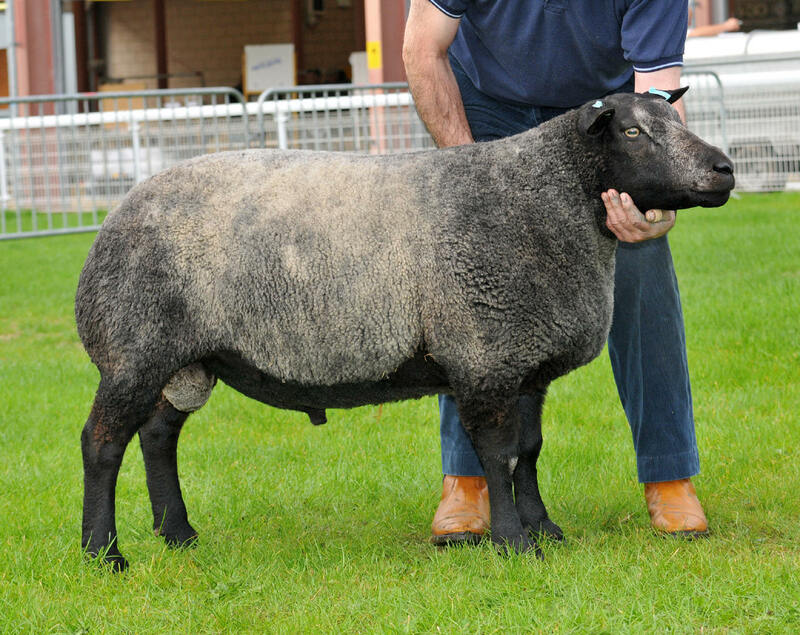 Sire of overall Blue Texel Champion at The Royal Welsh Show 2010. He is a ram with a great skin and tremendous back end. Craigalbert (CRC/06/0007/M) Champion Any Other Breed Ayr Show 2007 & 2008. A long tight skinned ram with a good back end.